121 Von Dale Dr Birmingham, AL. 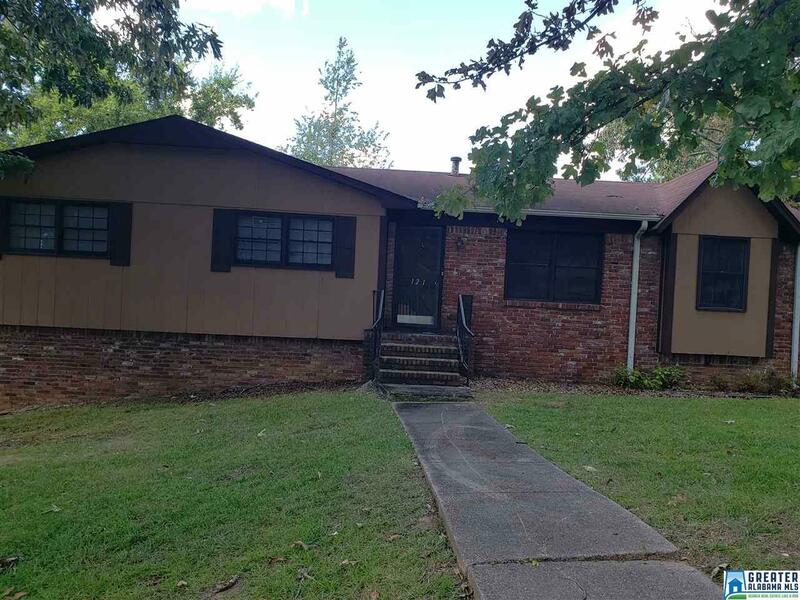 | MLS# 839678 | Avast Realty LLC | 205-951-8992 | Your Ultimate Resource in Real Estate. Let's guide YOU home! Come view this corner lot located in the Von Dale Community. This property features 3 bedrooms 2 baths, great room and nice deck off great room. Property does need a little TLC but not much at all.